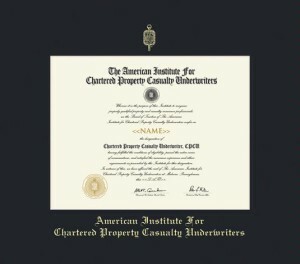 This unique designation should be pursued by those interested in entering the property casualty field and by those currently employed in the property casualty industry who would like to advance their current knowledge and improve upon their current career position. 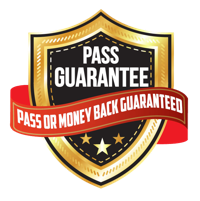 Although I recommend these courses should be pursued by everyone in the insurance industry, the designation is most popular for underwriters, agents, brokers, adjusters, claims managers, risk managers and business analysts. The CPCU® designation is highly respected in the insurance world and can help anyone in the property-casualty field gain the necessary skills and experience to reach that next level of employment while at the same time helping to build a more knowledgeable insurance industry. The cost of the CPCU® designation varies widely depending on your choice of study material and exam registration. On average, the CPCU® will cost between $3,500 to $5,000. Each exam costs about $320 and study material ranges between $150 to $400 per exam. It’s pricey, but there are plenty of tips and tricks to reduce the cost of your CPCU® including using college credits, applying for the CPCU® scholarship, and employer reimbursement (most employers will pay for your CPCU®). There are a number of great resources across the web that sell CPCU® study material. There is no right or wrong choice; it really depends on your study preference. For a taste of CPCU® study material, check out our free CPCU® courses and free CPCU® practice exams. The CPCU® designation is administered by the American Institute for Chartered Property Casualty Underwriters (“The Institutes”). To sign up for your CPCU® exam, you will need to create an account at The Institutes. Here you can choose to take a written exam or you can sign up to take a computer-administered exam at a Prometric testing center. Please note, AssociatePI is not affiliated with The Institutes. AssociatePI is an independent company that is not endorsed by or otherwise supported or recognized by The Institutes in any way. This blog is intended for informational purposes only, to help you register for your conferment ceremony. The CPCU® exams are TOUGH. 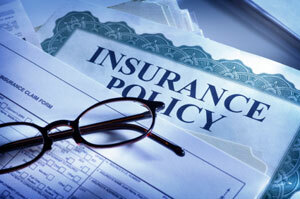 It is no easy task to complete this insurance designation, which is why only the best of the best earn their CPCU®. The industry recommends about 2-3 months of studying per exam and about 2-4 years to complete the coursework to achieve the designation. Although that’s the industry recommended time, I see most people complete their exams in about a month. 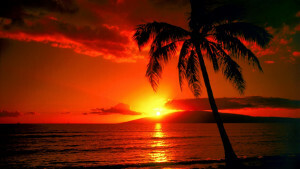 If you’re truly dedicated you can crank out your CPCU® within a year. I always recommend that people study an hour a day on lunch break or before work. Just an hour a day for 2-3 weeks should be plenty of time for you to pass your exam. Be sure to check with your employer before you get started, as most employers will pay for your study material and exams. 1) Read the entire online course and focus on the details: This is by far the most important tip. The CPCU® exams are tough, you’ll need to read the entire course and memorize the minor details. 3) Practice, practice, practice: Take as many practice exam and quizzes as you possibly can. 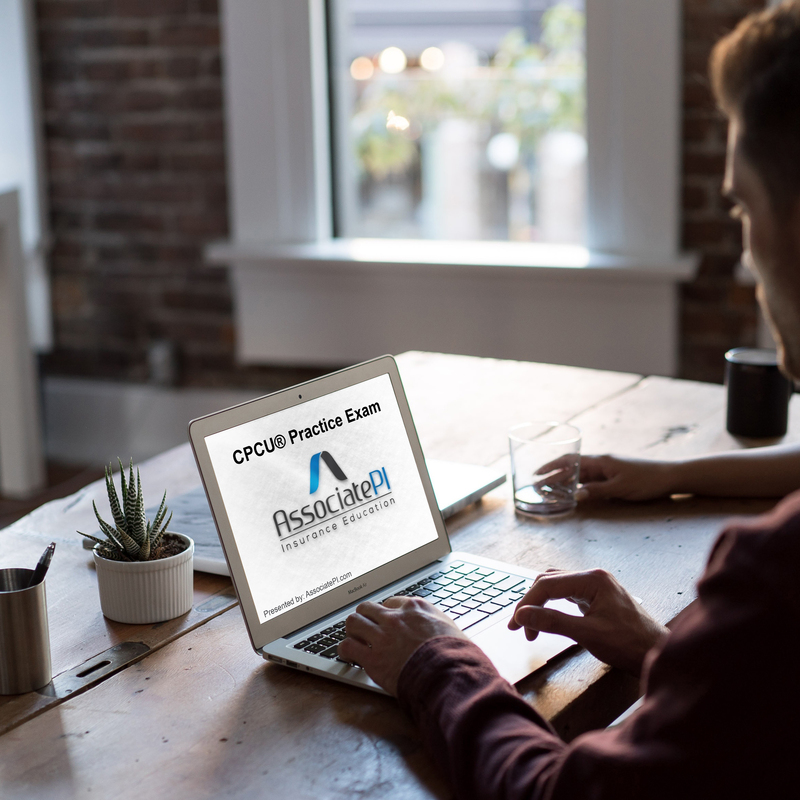 This will help you familiarize yourself with the CPCU® question format and help you determine which topics you need to re-study. Once you go through a few practice quizzes and exams, return to your notes and review any section that you failed. Here are some practice exams to get you started. The number one reason why you should begin pursuing your CPCU® designation right NOW is for personal and professional development. No matter if you’re still in college, just starting to interview for positions, or trying to advance your career internally. The CPCU® designation touches on nearly every property-casualty subject, giving you the practical skills and knowledge required to become a property-casualty subject matter expert. There’s no time like the present. Where are you in your career? Are you just graduating college? Have you been in the industry for a few years? Are you already CEO? No matter where you are in your career, the time to start is NOW. The longer you delay, the less likely it is that you will take action. The hardest part is that first step. I recommend forcing yourself to study by signing up for your exam before you begin studying. Purchase your exam and set the date for two months out. This will motivate you to start studying; there’s no excuse when your money is on the line because I highly doubt that you will want to fork over another $330 just to RETAKE the exam. 20 responses on "CPCU® Designation"